A limited preview of a Suss Müsik release that is yet to happen, which will be titled "Decatenation" and available sometime whenever we finish it. 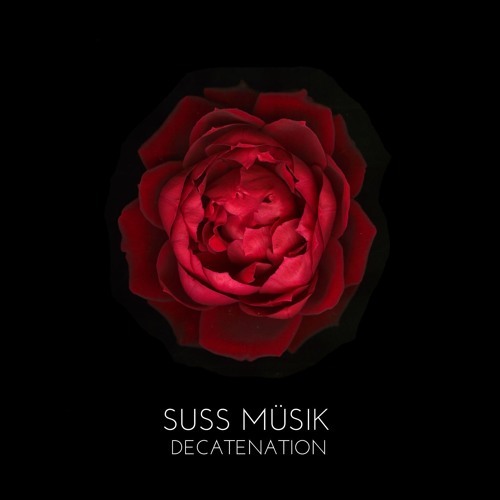 With this effort, Suss Müsik moves further away from extended ambient drones to shorter, more manageable pieces constructed around cyclical phasing of piano, mallet and wind instrumentation. This piece will likely be the longest track on the album and actually contains decipherable vocals. Beautiful melodies and driving percussion.